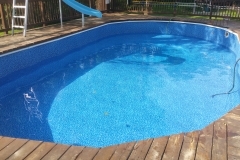 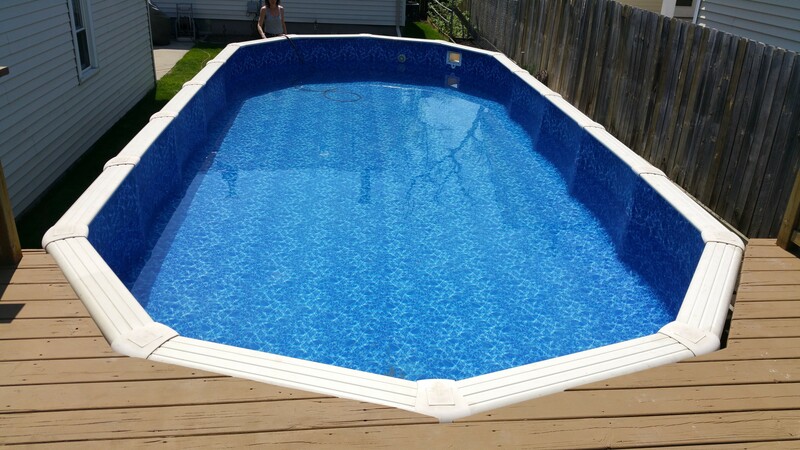 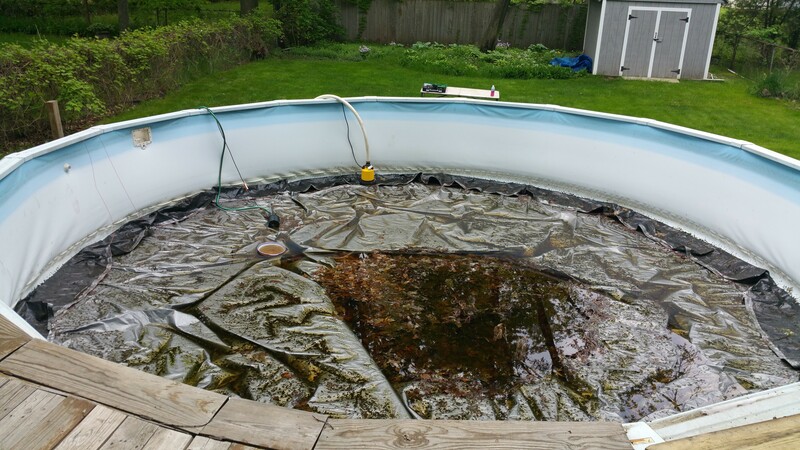 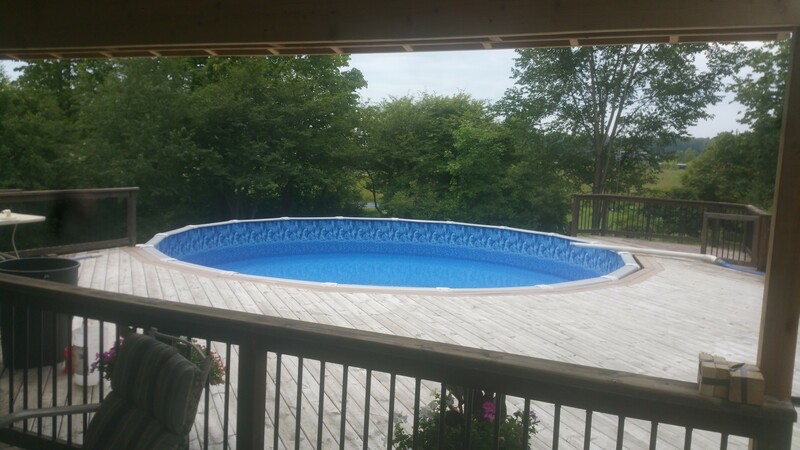 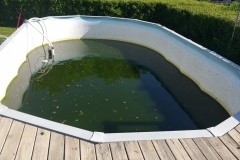 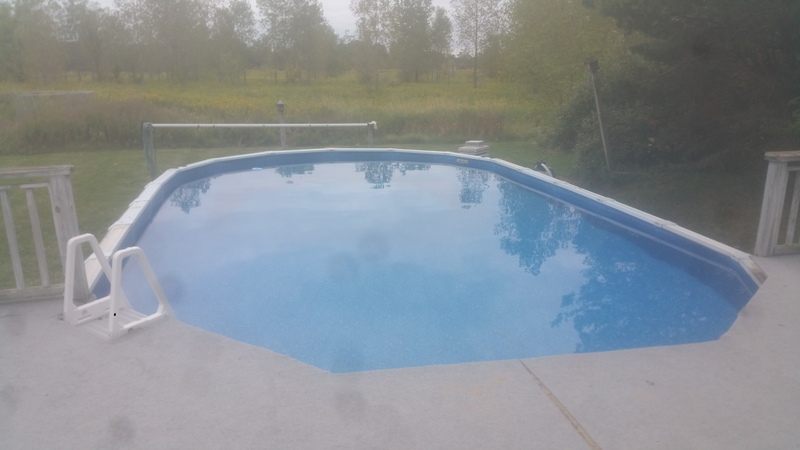 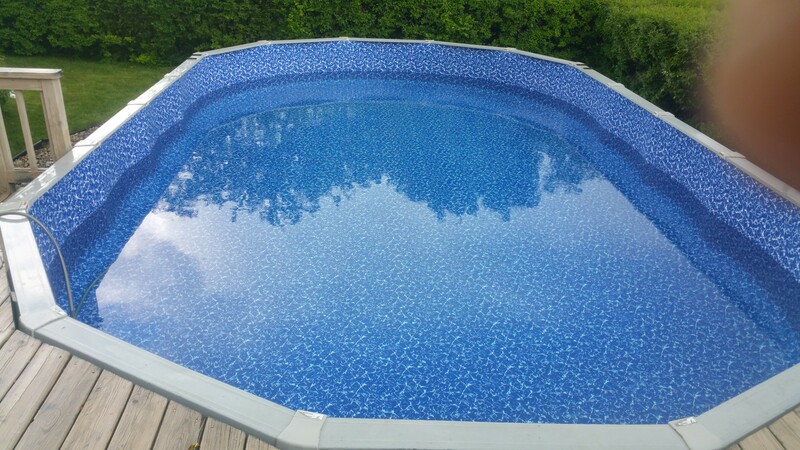 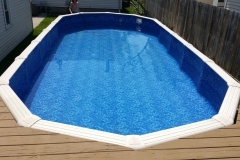 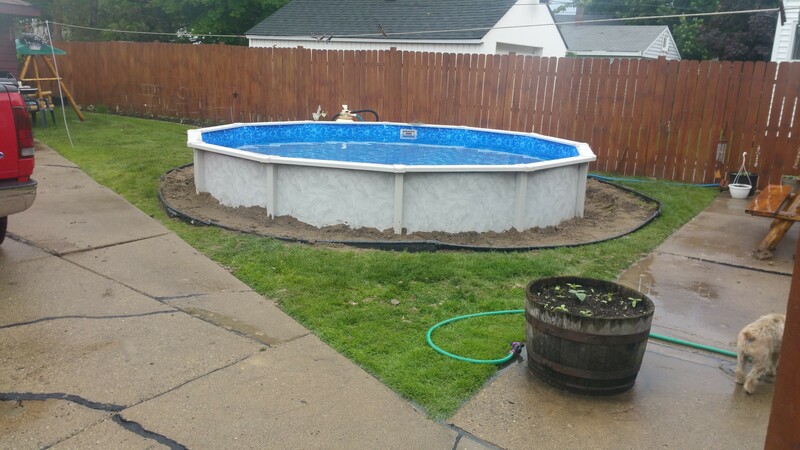 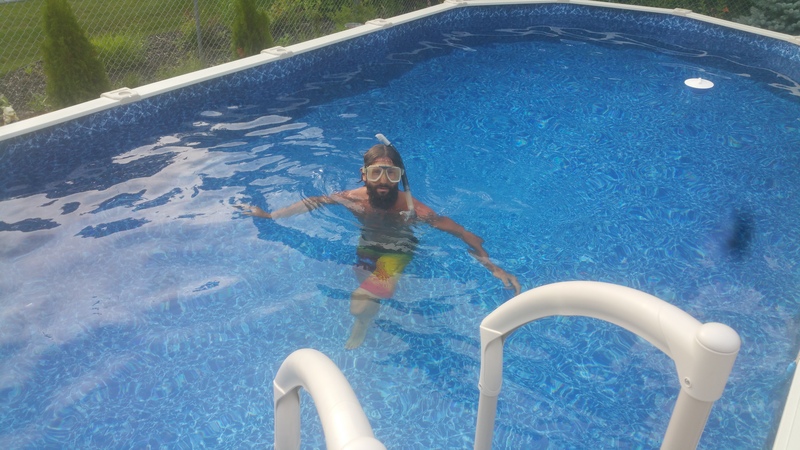 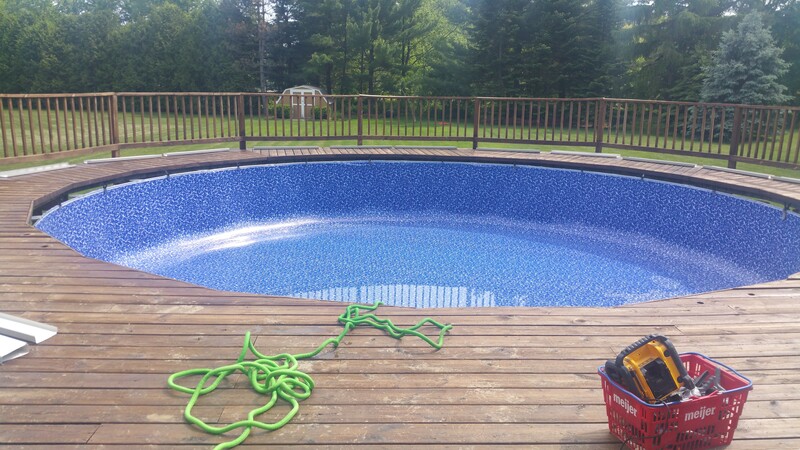 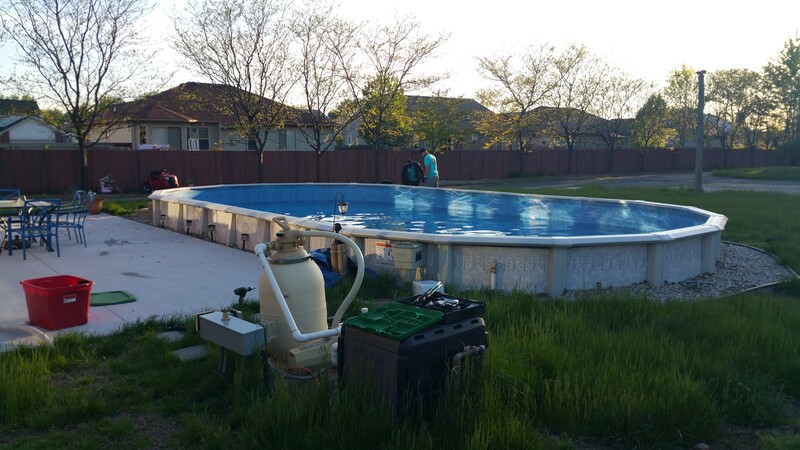 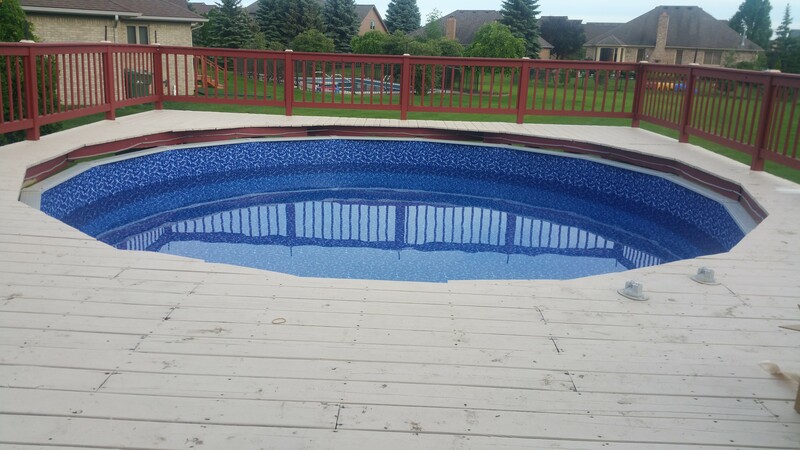 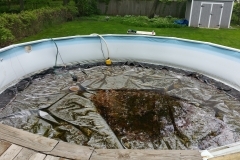 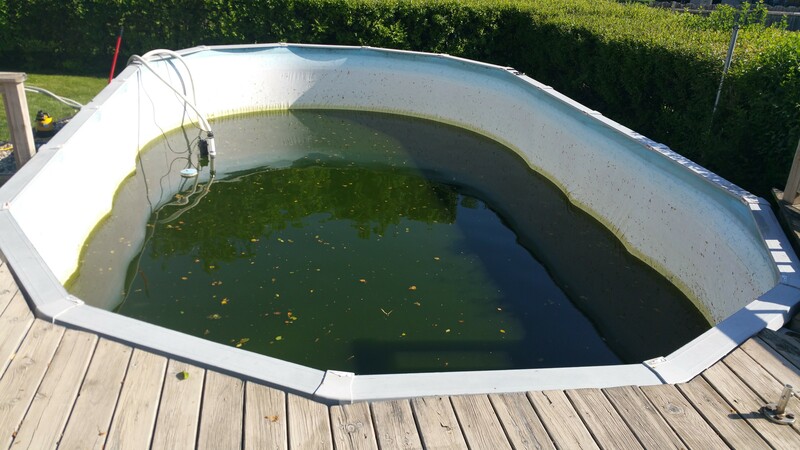 We at Crystal Clear Pools and Spas specialize in installing every type of pool liner available as we are a full service liner replacement company. 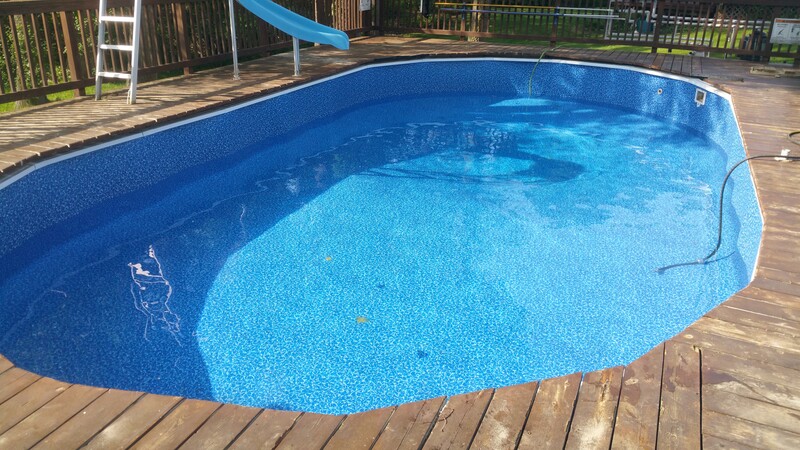 The most common types of liners include beaded, hung, j hook, overlap, and expandable liners. 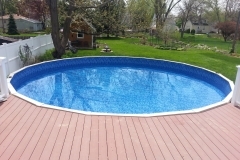 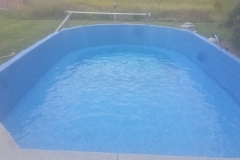 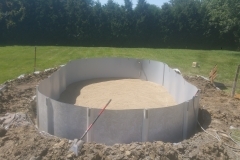 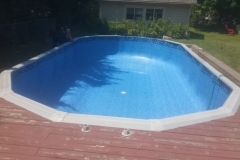 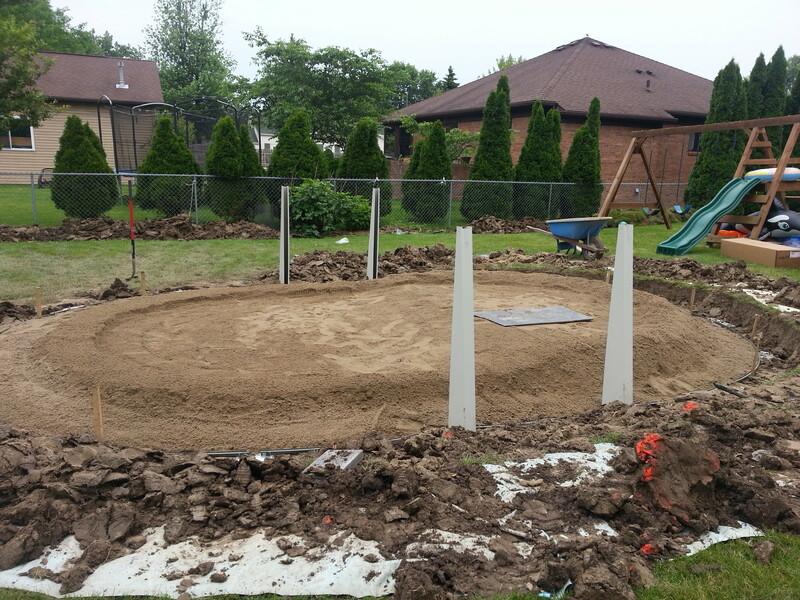 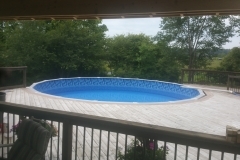 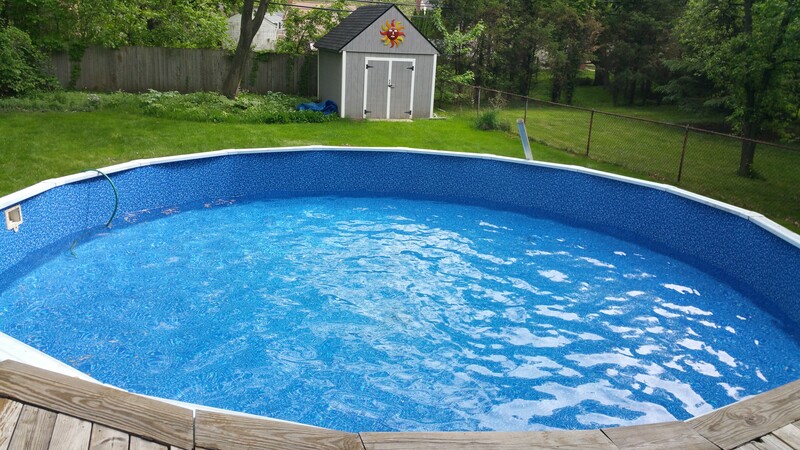 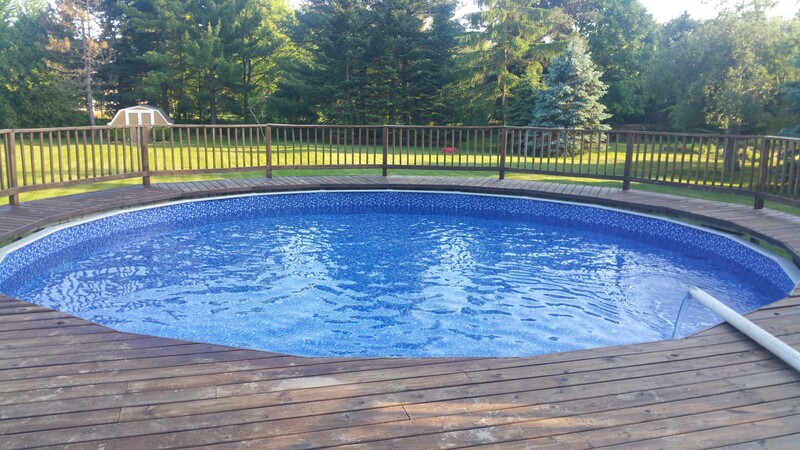 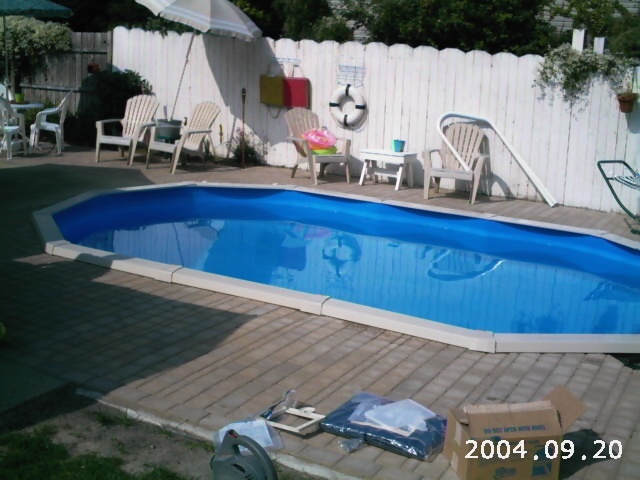 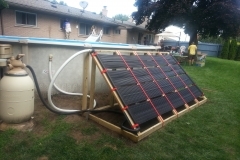 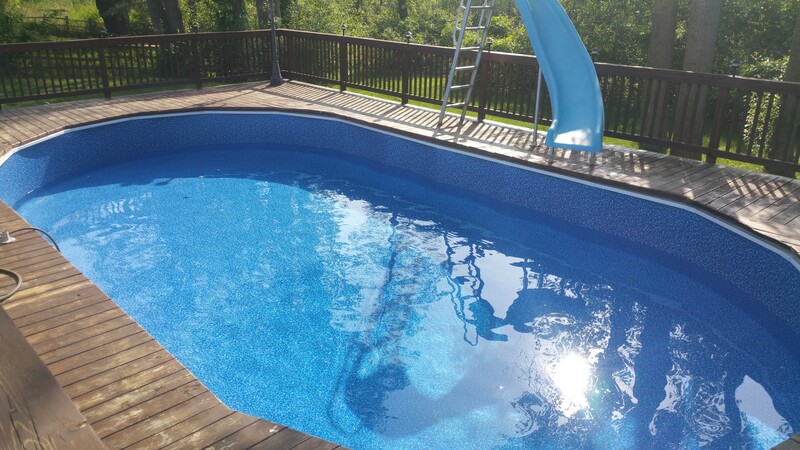 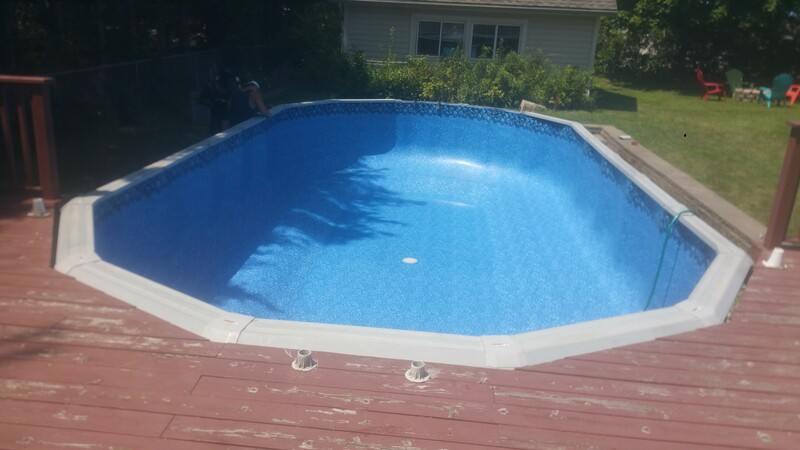 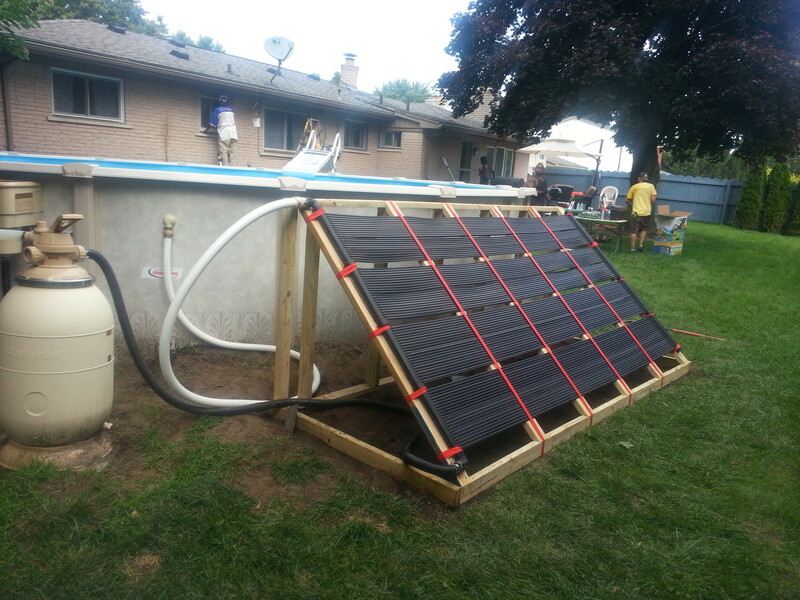 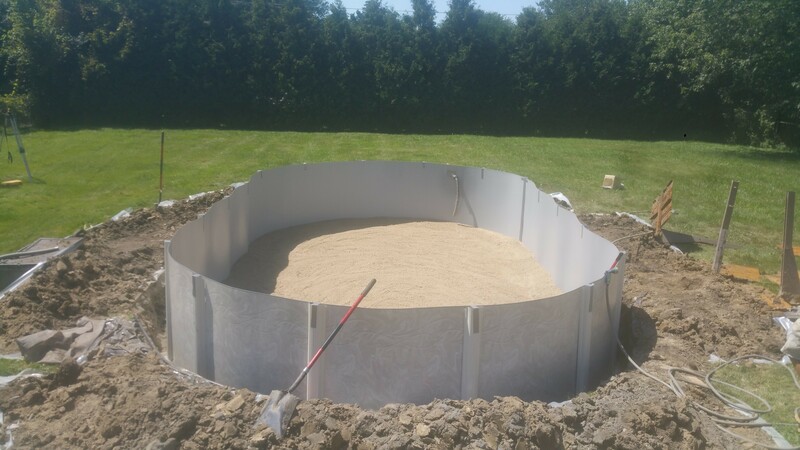 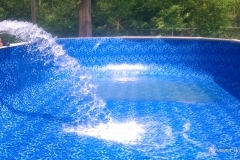 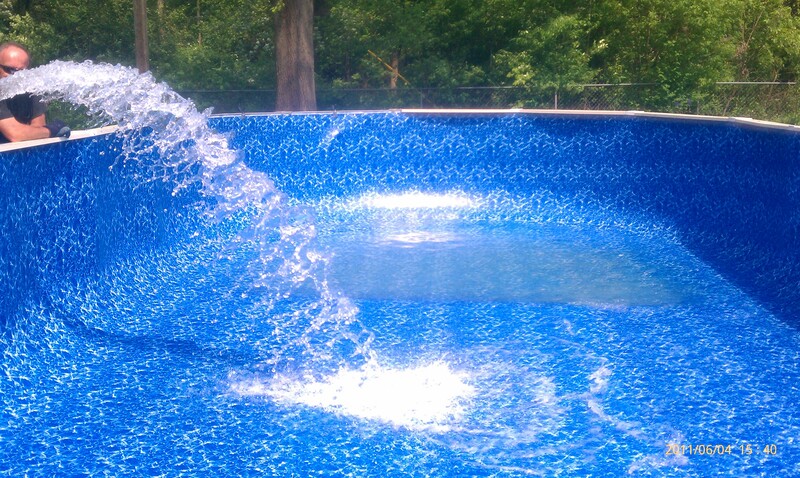 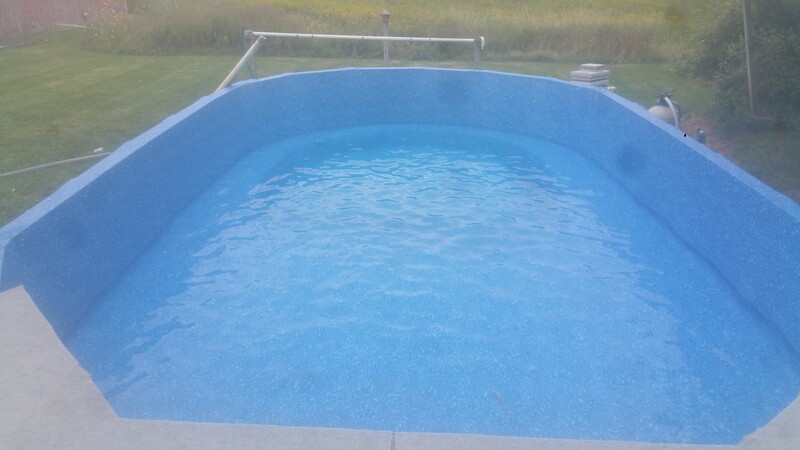 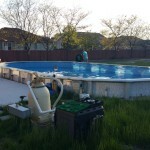 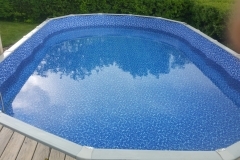 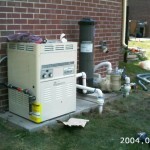 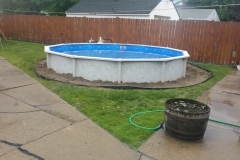 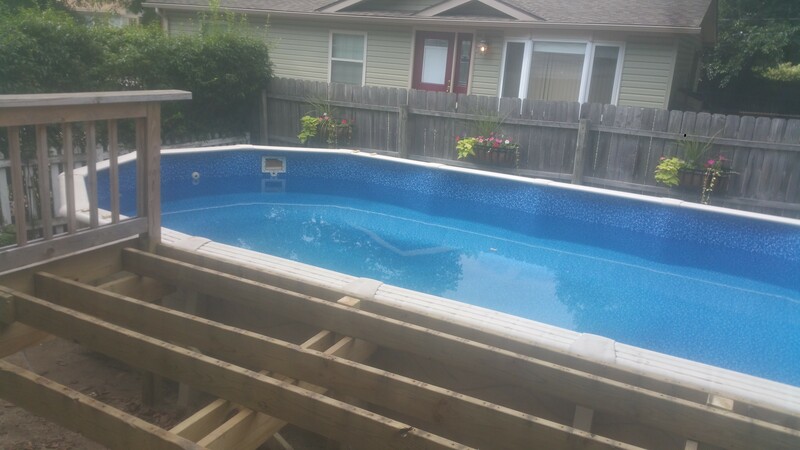 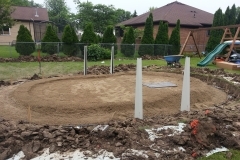 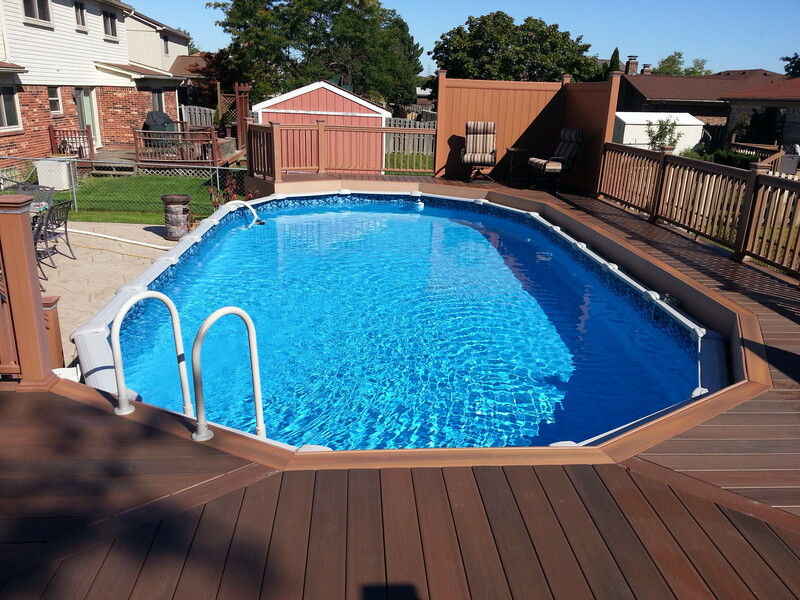 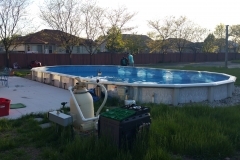 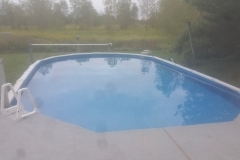 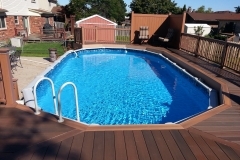 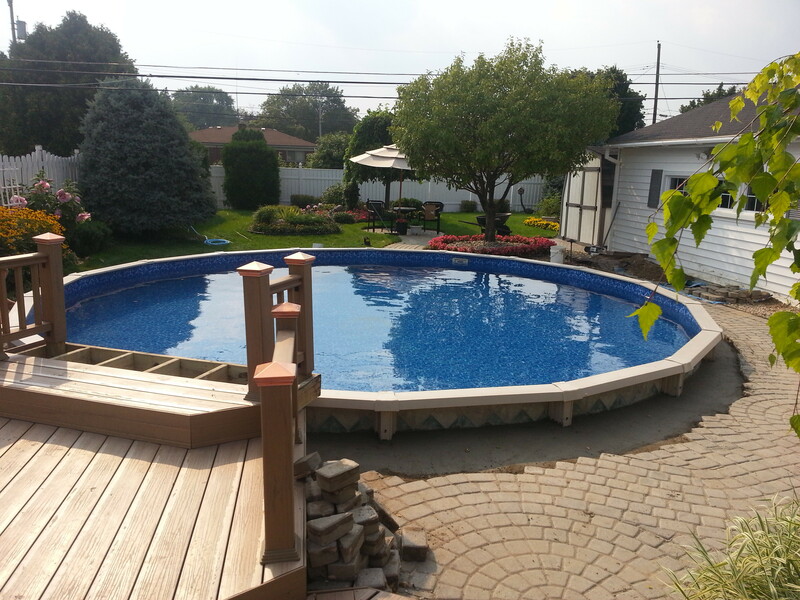 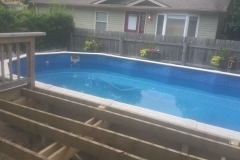 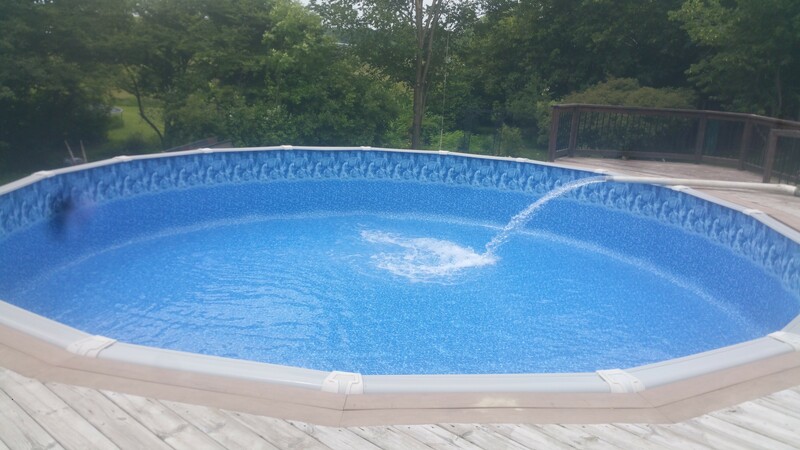 We install liners in abovegrounds, ingrounds, half way in the ground, pools with decks and pools with deep ends.